Today I'm thrilled to be part of the launch of Bridging The Gap, a new campaign bringing together 200 influencers to "blur the boundaries" and create social change. We're merging the millennial and midlife demographics to support and uplift each other, because we are definitely stronger together! When I started blogging, I had no idea that I would make life long friends with women from all over the world. And the even bigger surprise - some of them were young enough to be my daughters! 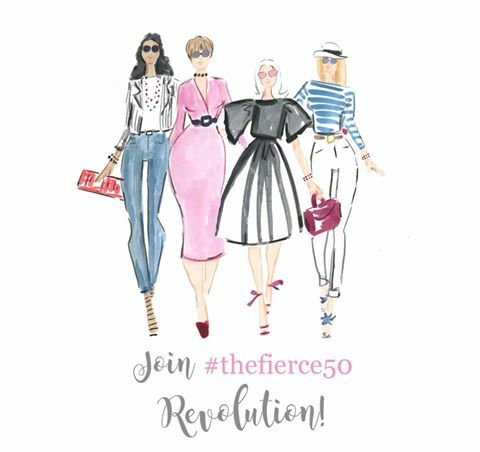 After discovering Forever Fierce: The Midlife Revolution, and becoming a contributing partner of The Blended Blog, I've grown to realize that our age is merely a number, and what's in our heart, and how we approach life, is what keeps us young. 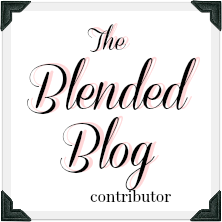 The Blended Blog truly epitomizes everything Bridging The Gap is about. 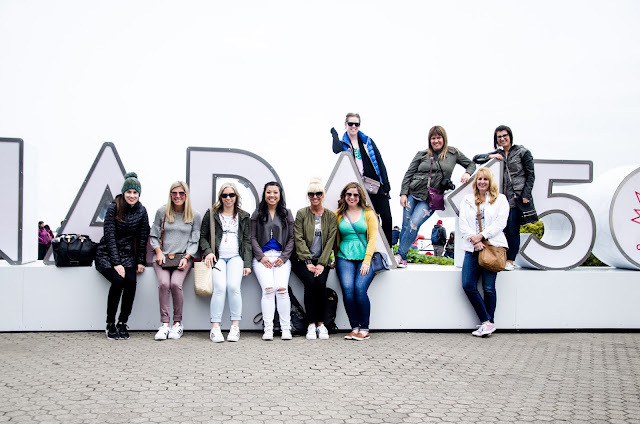 Fifteen women of different ages and stages of life, becoming friends and combining our voices, sharing the spark and freshness of youth with the experience and knowledge of midlife. It's there that I meet Whitney of Whitney A La Mode, a kind, smart, beautiful millennial from Michigan, who agreed to be my partner for this important campaign. 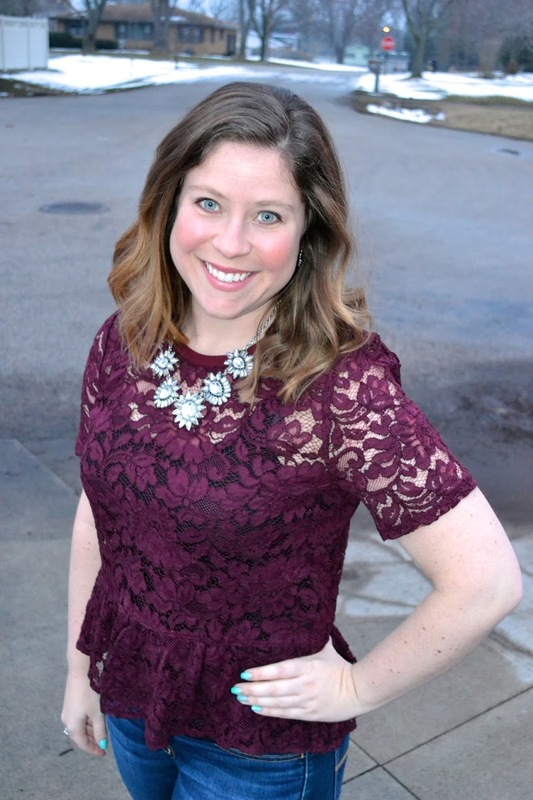 Whitney started blogging four years ago as a way to motivate herself to be more creative in her wardrobe remixing and hold herself accountable for sticking to a budget. Whitney A La Mode still focuses on fashion, but has taken a bit more of a lifestyle turn, as Whitney reflects on who she is without straying too far from her passion for fashion. Her blog is her creative outlet, something that she can nurture and be proud of. 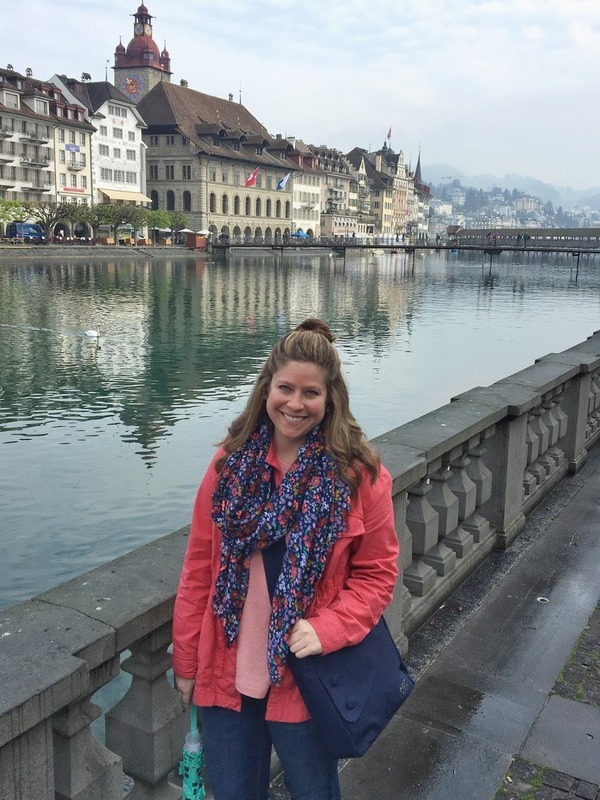 Born and raised in the great state of Michigan, Whitney developed a love of French language and culture early on and studied it throughout college and graduate school at Michigan State University. She now shares that passion as a French teacher. In her personal life, she lives happily with her boyfriend and two cats, and in her free time loves to read mystery novels, try new foods, and travel. 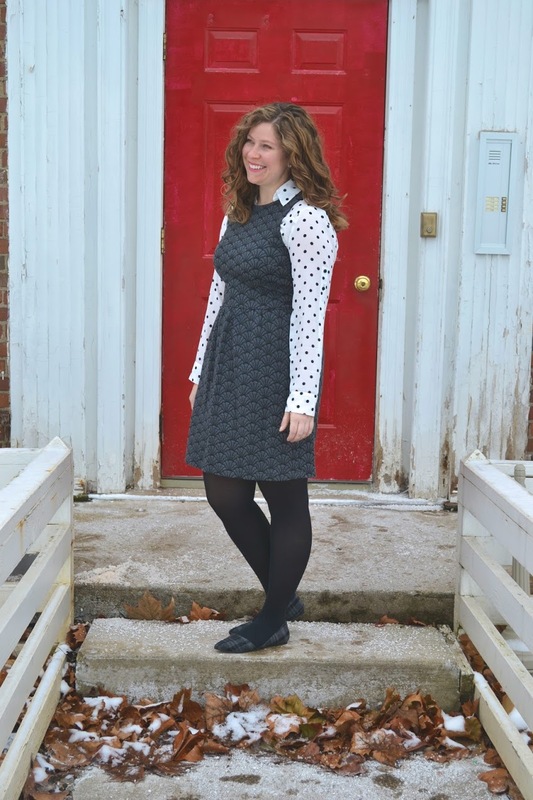 Some of my favorite posts of Whitney's are her capsule travel wardrobe series. 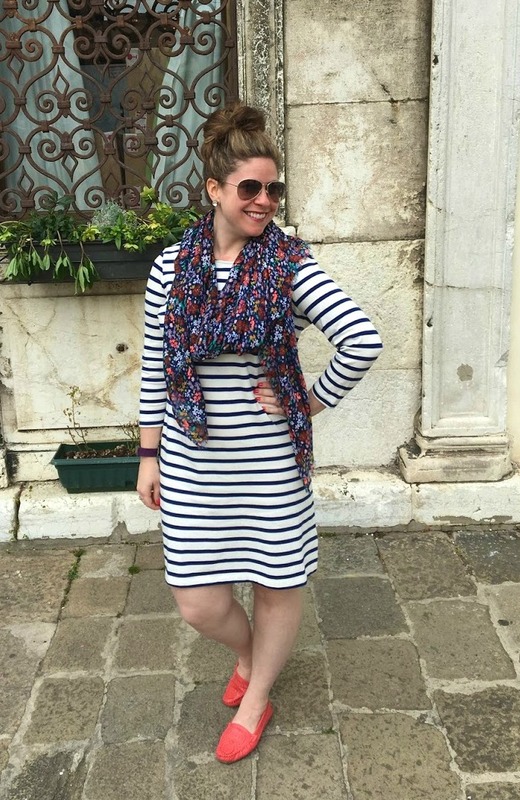 She's the master at putting together a perfect capsule of mix and match outfits to take you through any vacation, be it traveling in Europe or around the States. What is the title of your blog and why? Even though in English "a la mode" means "with ice cream", in French it means "in style". Since I'm a French teacher who is on a mission to be stylish, I thought "Whitney a la mode" fit! What is the most rewarding part of blogging? Most definitely the most rewarding part of blogging is the friendships I've made with other bloggers. These friendships start as positive and supportive comments on each others' blogs and grow into genuine support systems. I can't tell you how amazing and loving these women are! We celebrate each others' happiness and carry each other through life's difficulties. I can't imagine NOT having these women in my life. What makes you the happiest about being your current age? I turned 31 a couple of months ago so I think I can officially say that I'm "in my thirties". The best part of being in your thirties, I think, is the freedom to be who you are and to do what you want to do, unapologetically. If you want to go out and drink an entire bottle of wine on a Saturday night, go for it! If you want to stay in, wear sweatpants and eat a pizza, you can do that too! There isn't as much pressure to do the "in thing" anymore. And personally, I'm in a really happy spot right now - everything seems to have fallen into place! What have you learned from the midlife women in TBB? The biggest lesson I've learned from my friends in The Blended Blog is how to ride the waves of life. I've seen so many of them experience difficult times with such grace. They always come out on top to find happiness again. In my moments of struggle, they've shown me that I will get over my obstacles and everything will eventually be okay! Do you have a midlife blogger that has inspired you? I have so many midlife bloggers who have inspired me that it's hard to narrow it down enough to answer this question! I'll start with Lana (aww...thanks Whitney) who takes on life with such calm strength, I hope that I will be like her at midlife. Then there's my good friend, Carrie, who is such a caring friend and who stays true to her passions, a total inspiration! And Andrea can wear trends like nobody else I know and is the absolute sweetest! Ultimately, I wish I could be a little mix of all these women. Finally, how can we "bridge the gap" in our non-blogging life? I think we just need to be open to everyone's stories. You never know who will turn out to be a good friend if you take the opportunity to listen. Most of my friends at work are in different stages of life than me but I enjoy their company so much! Thank you, Whitney, for agreeing to share this campaign with me. I'm truly honored to call you a friend and look forward to seeing where the future takes us. Let's all go out today, and everyday, and bridge the gap in our hearts and our lives. As our fearless leader and all around lovely mentor Catherine says, "Always remember, true beauty is on the inside". Go here to read more posts from the members of Bridging The Gap. How did I not know about this campaign? Super awesome that two gals I adore are involved!!! Love this and wish I knew about this! It's great that you two paired up. We are so lucky to have you bothin our lives...so happy to be part of TBB! Aww, Lana! I'm just so happy that you invited me to join you in this campaign. I've really enjoyed growing closer to you and being a part of something this big and special! 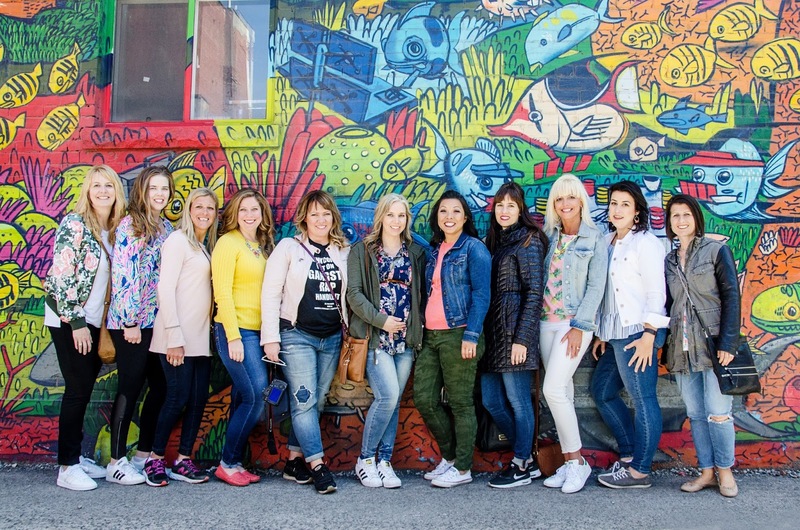 I love that picture of you ladies in front of the graffiti wall, such an amazing campaign! How fabulous that you are in two groups that really span the ages!!! Thanks for being such a great help in this Lana!! I love, love, love this campaign! And Whitney's answers, so sweet and all so, so true. Love it! Will there be more? Is this a series? So fun, can't wait for what's next! Thank you for being a part of this wonderful campaign! I enjoyed meeting Whitney today! Awww, Whitney is a keeper and so are you Lana! Wonderful ladies! Loved reading more about each of you. This campaign is such a good one, I had no idea it was going to happen today on blogs everywhere. It is so neat how bloggers are friends no matter what their ages are! One of my blogging besties is 10 years older than me. Awesome post Lana! So glad you joined in!! Fashion is such an awesome medium for friends to connect all over ! Love seeing this and reading more about my fave people! Just love you both. That is all but I would love to hug both of you too! What an awesome campaign. I love the way you're bridging the gap! Whitney rocks! This campaign is so awesome! I love it. It has been great getting to know Whitney better. Thanks for sharing. What a great post about our mutual millennial buddy. You gals came up with such thoughtful questions. Love that you incorporated questions that reflect the Bridging the Gap theme. Wish I had thunk of that!! It is heart-warming to read that Whitney is in such a positive place in her life right now and that she takes cues for riding the waves that life tosses from her midlife blogging besties. Lana, thank you for sharing some of Whitney’s story with us! I love that the two of you were able to connect and contribute to this campaign! 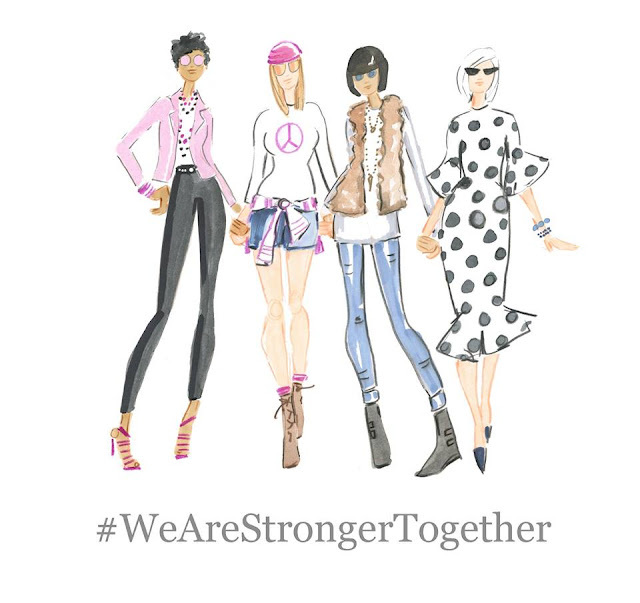 Together we are stronger in “riding the waves of life.” Beautiful. Although I haven’t gotten o meet Whitney IRL, she seems so genuinely warm and sweet!